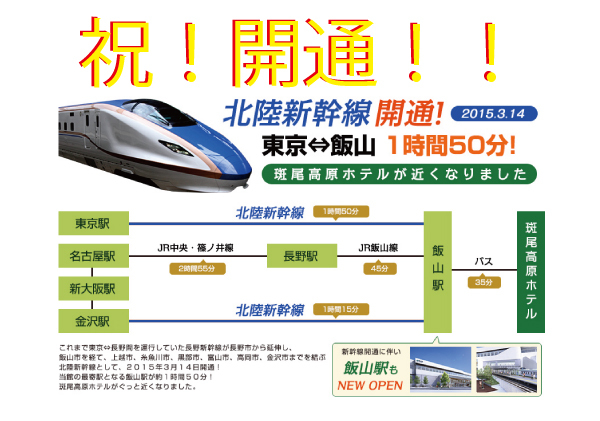 The Bullet train will come to Iiyama city!! Congratulation!! Copyright © 今の斑尾をCHECK!! All Rights Reserved.